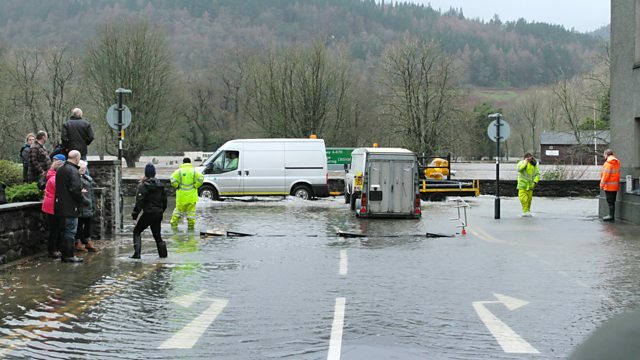 BBC One - Week In Week Out, Flooding: Are You as Safe as You Think? Flooding: Are You as Safe as You Think? Investigative series. Tim Rogers investigates the implications of underestimating the real threat of winter storms for homeowners across Wales. Another winter of storms has left thousands counting the cost of flooding. It's been described as another unprecedented event. But some say the authorities are grossly underestimating the real threat by as much as 40% in places. So what does that mean for homeowners across Wales? Tim Rogers investigates. Is It Because I'm From Wales?